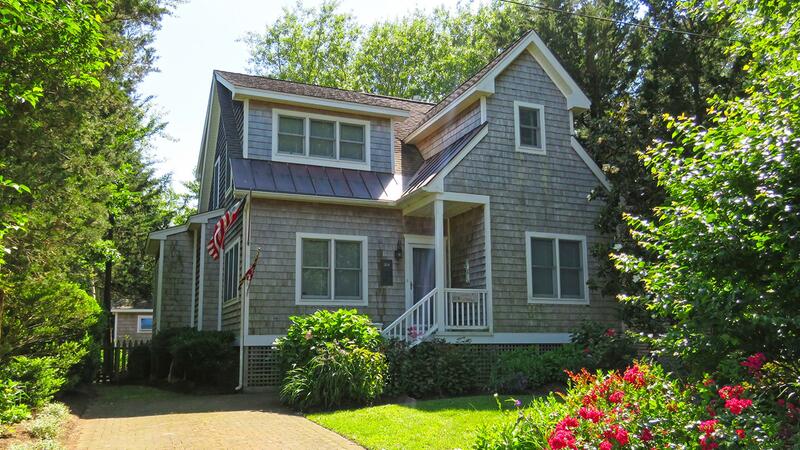 We know that many people prefer the cozy feel of a cottage over a hotel room or vacation condo. 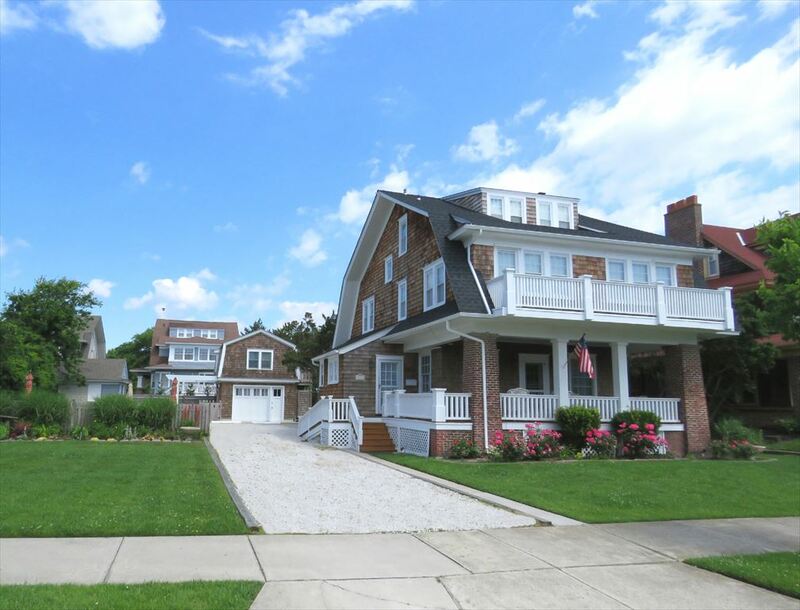 Luckily, we at Homestead have many Cape May cottage rentals to choose from. 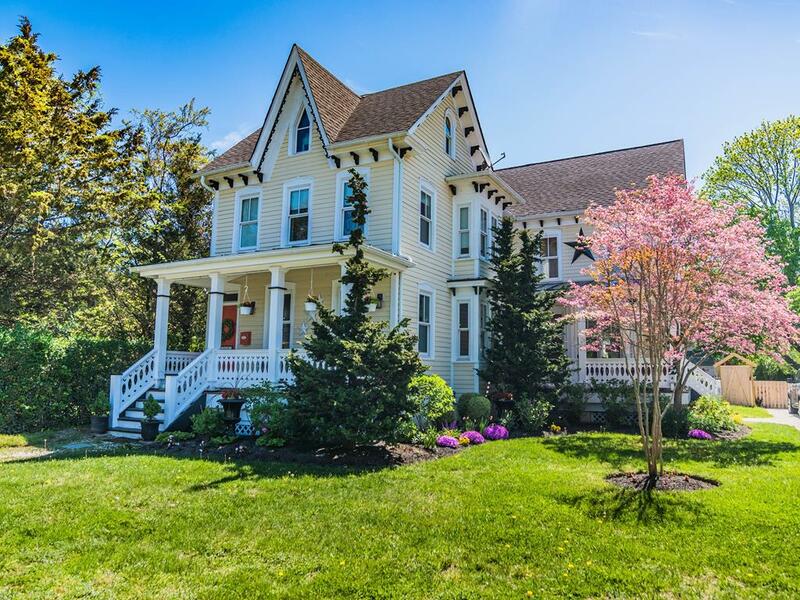 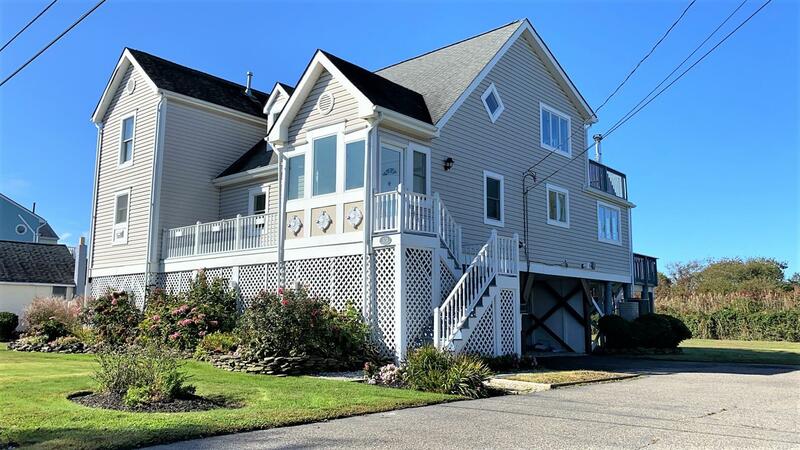 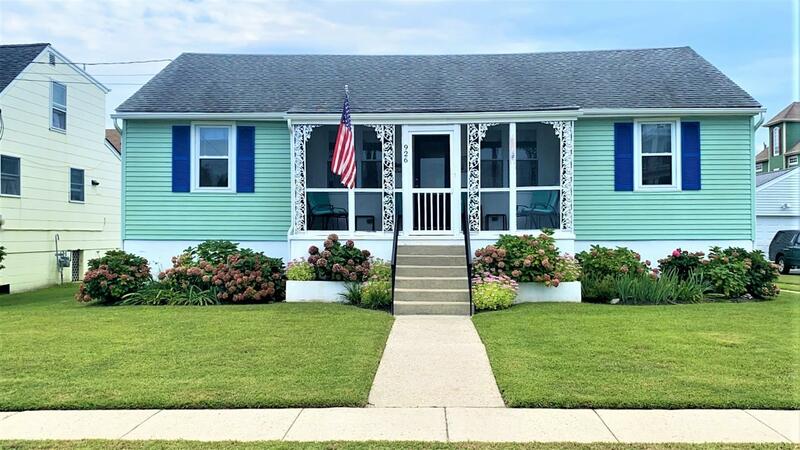 Whether you’re looking for a cottage near the beach or a quiet, more remote cottage further from the action, we have a cottage rental in Cape May for you. 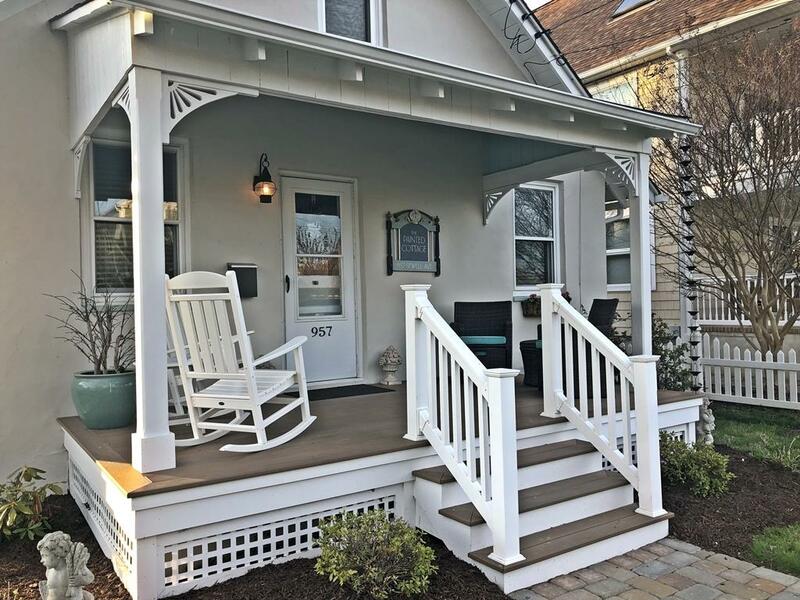 Our cottage rentals range from one to six bedrooms, and we also have special accommodations such as cottages with pools and pet friendly cottages. 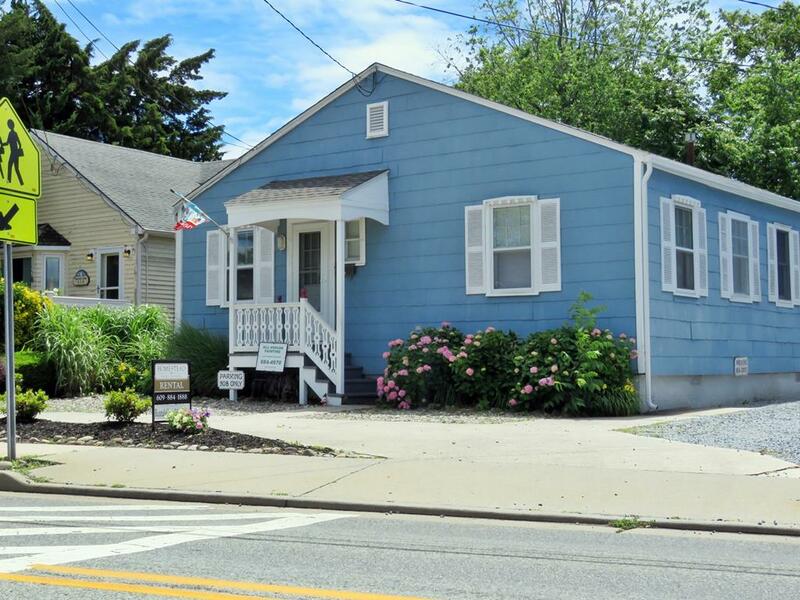 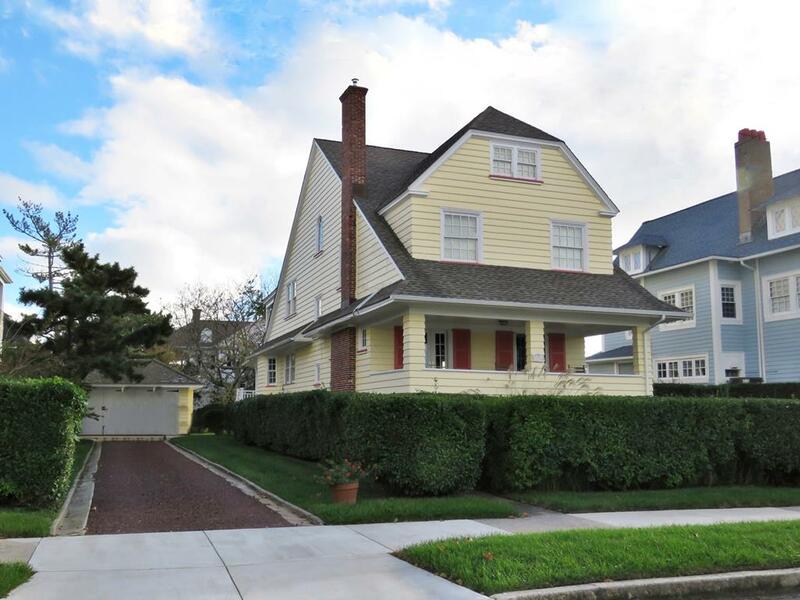 Scroll down and see all of the great Cape May cottage rentals we have to choose from!